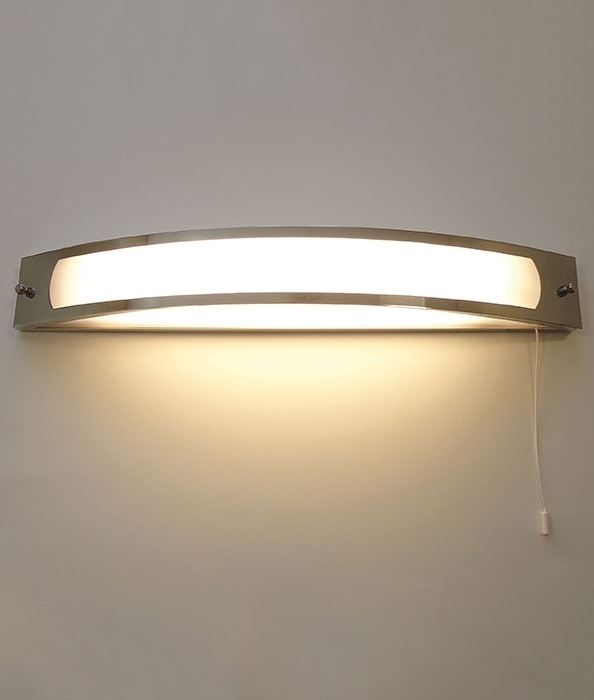 Install this light over a mirror to provide illumination to the face for shaving or applying make-up. A great fitting which is sleek and stylish. 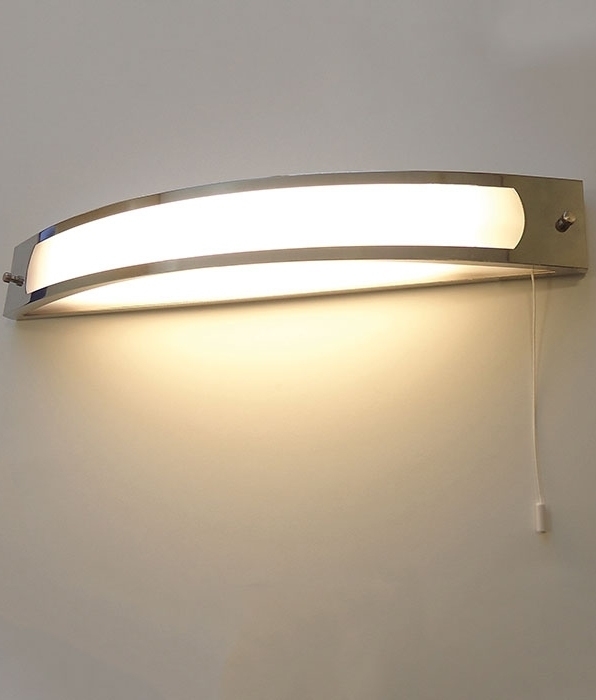 The light can also be installed horizontally if required and comes complete with pull cord on right-hand side. This can be snipped off if not required and wired into the mains. 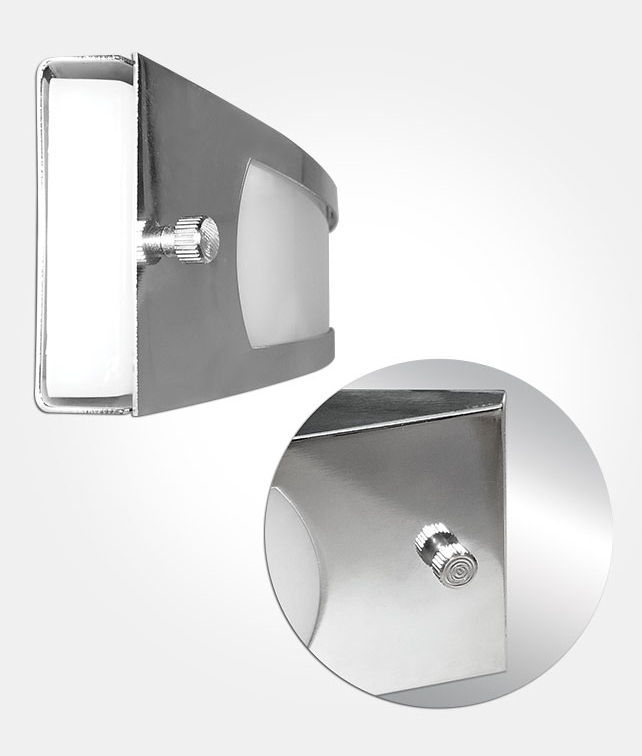 IP44 rated for use in zones 2 and 3. 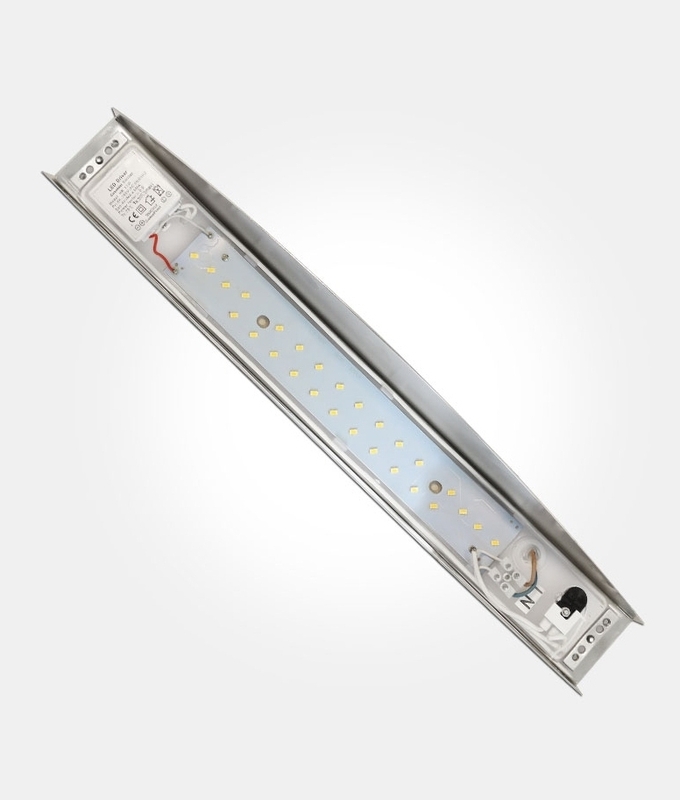 Complete with 12w warm white LED board 880 lumens over 20000 hours lamp life.